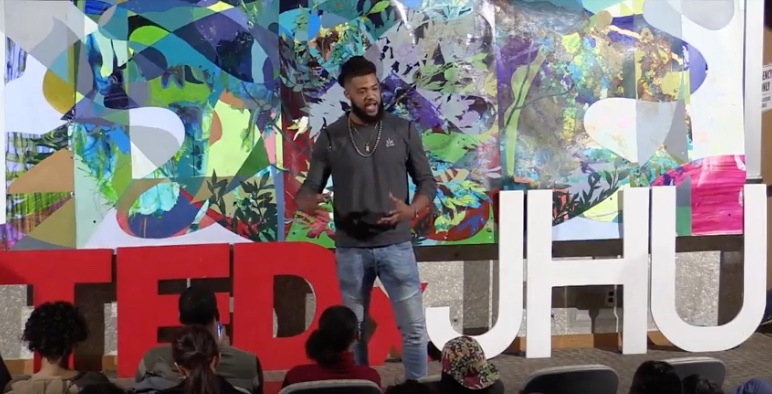 Aaron Maybin is a 30-year-old Art-Activist and former professional football player from Baltimore City, Maryland. Selected as the 11th overall pick in the 2009 NFL Draft by the Buffalo Bills as a former All-American defensive end at Penn State University. Aaron went on to play in the NFL for the New York Jets and the Cincinnati Bengals in a 5-year career before making the decision to walk away from football to pursue a career as a professional artist, activist, author, educator and community organizer. His transition from full-time NFL superstar to full-time artist and philanthropist has been extensively covered by ESPN, CBS, Fox 45, and garnered an HBO documentary warmly received by critics. His art, photography, and writing deal with many socially relevant themes and issues, drawn from his own personal experiences as a pro athlete and growing up as a young Black man in America. 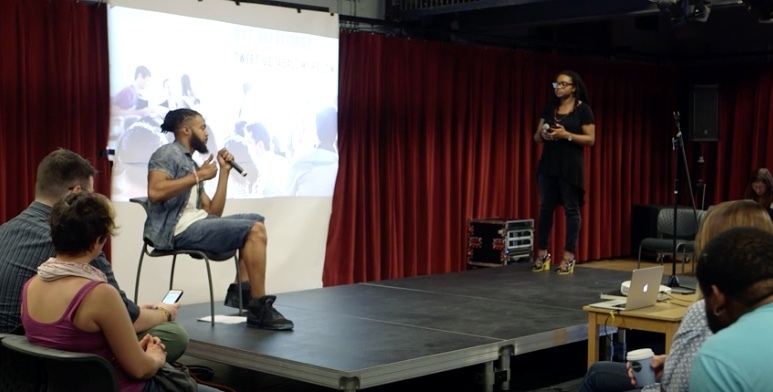 Aaron uses his platform and gifts to advocate for racial and economic equality, arts education, and programing in underprivileged communities across the country. In 2009, Aaron established Project Mayhem to provide aid, both personal and economic, to help underprivileged and at risk youth excel beyond their current conditions. Through his work with Project Mayhem and as a teacher, Aaron has implemented art workshops and curriculums into several Schools in the Baltimore City area that have had budget cuts due to a lack of State Funding. 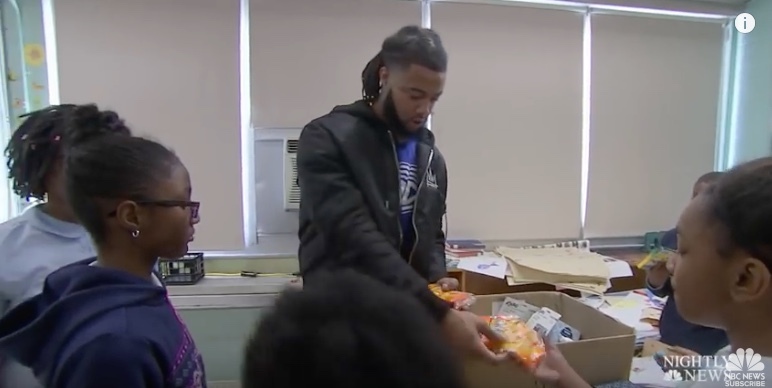 Aaron currently teaches creative arts and literacy in Baltimore public schools and most recently Co founded operation heat campaign, raising over $ 90,000 for schools struggling with heating issues in the wintertime. Aaron is a Fox45 Martin Luther King Jr. Champion of Courage Award recipient for 2016, and a Baltimore Arts Realty Corporation (BARCO) executive board member. As an Arts teacher in the city, He continues to advocate for public policy to see Art programs restored in the schools and more economic opportunities to be provided for the underprivileged people of Baltimore.